Click on the staff member’s name below to find their bio and contact details. Staff members are listed in alphabetical order by first name. 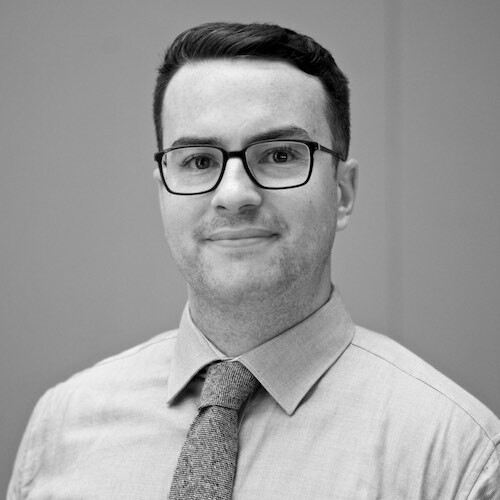 Adam joined the APR.Intern team in January 2019 to lead the program’s expansion into South-East Queensland with AMSI’s Member Universities in Brisbane and Toowoomba. Prior to his position at APR.Intern, Adam held a range of management and leadership roles in the education and not-for-profit sectors in China, Saudi Arabia and Australia. 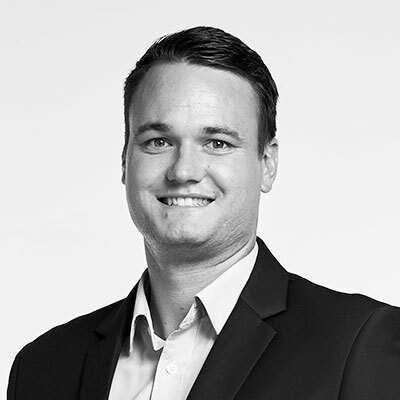 With 10 years’ experience in operations management, program design and development, Adam has a keen interest in business improvement and leading change initiatives. Adam holds a Master of Business Administration and a Master of Security Studies. Alex works in the APR.Intern support team, providing administrative assistance to all aspects of the program. Alex moved to Melbourne from Townsville, Queensland where she completed a Bachelor of Arts majoring in Geography and worked in varying fields. Prior to her position at APR.Intern she worked at the Townsville Intercultural Centre, which assisted newly arrived refugees in the Townsville region and was the Project Coordinator for an employment project that aimed to assist refugees in training and gaining employment. She has also worked for Queensland Health in Payroll Services and at the Melbourne Metropolitan Fire Brigade in Human Resources. 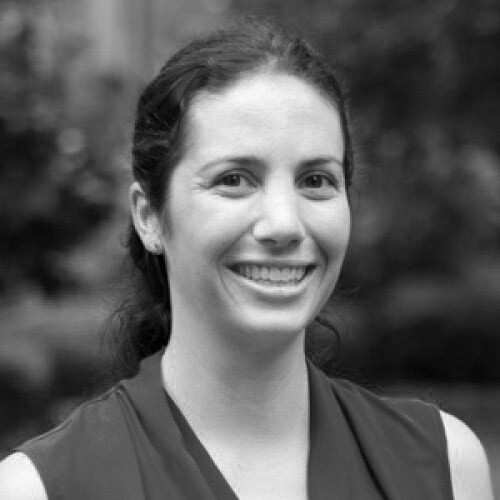 Anne’s primary role is to develop technical systems to support the growth of APR.Intern, and perform data collection and analysis that informs the program’s strategic directions. Anne also assists program management in grant writing and reporting, and chairs AMSI’s Salesforce user group. 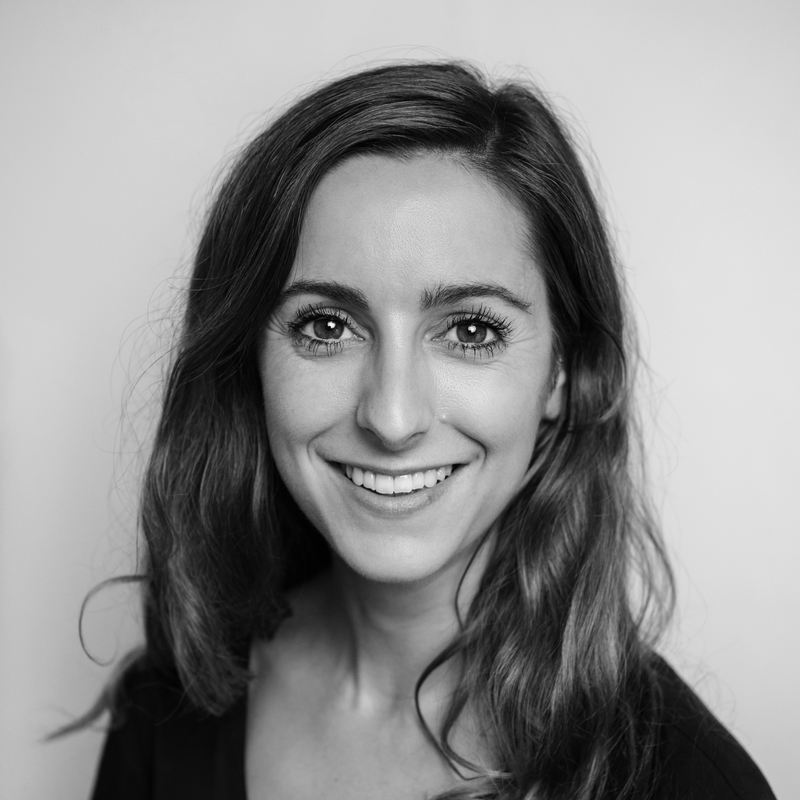 Anne has been employed at AMSI since 2010, having started as Executive Assistant to the AMSI Director for almost 5 years before moving to APR.Intern in 2015. She was seconded as the Program Manager for AMSI’s Research and Higher Education program for 3 months in 2016 before returning to APR.Intern. Anne has experience in a variety of areas which include risk planning, finance, human resources, marketing & communications and contract administration. Prior to AMSI she has worked in a range of industries, holding roles at AAMI Limited, The Royal Children’s Hospital and Service Stream Communications. 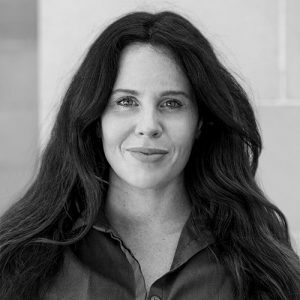 Anne holds a Bachelor of Behavioural Neuroscience with a second major in pharmacology (Monash University, 2005) and a Graduate Diploma in Management (The University of Melbourne, 2013), with an interest in project management and human resource management. 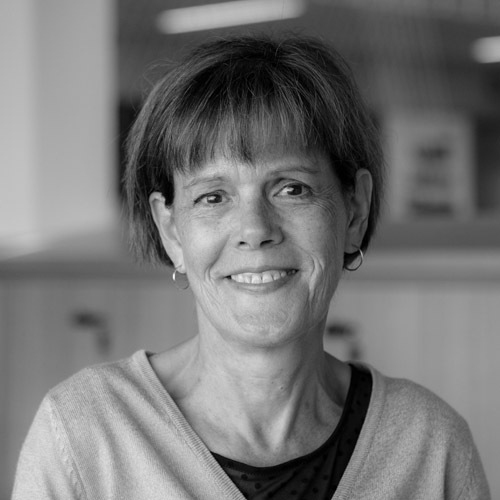 Anne is a member of the Project Management Institute, enjoys fencing competitively at state and national level as a member of Fioretto Fencing Club and Fencing Victoria and is also a member of the Hawthorn Football Club. Cate is the National Program Manager for APR.Intern and has been managing the program since 2011. 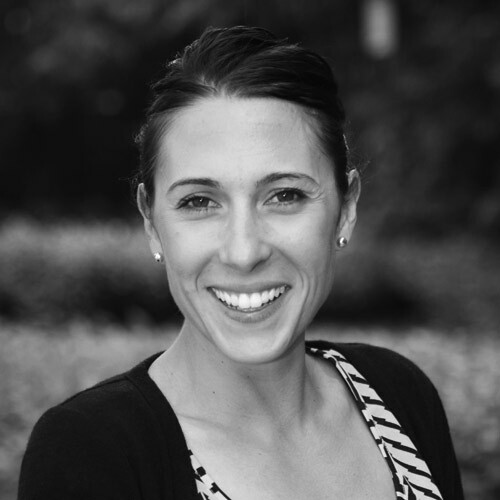 Cate is responsible for the strategic direction and operational management of the APR.Intern program. Her role provides high-level leadership, strategic development and implementation for the expansion of the APR.Intern program, whilst driving the number of placements across our member universities. It is her responsibility to drive new business partnerships, leverage funding opportunities and source strategic collaborative arrangements with both public and private enterprises and government. 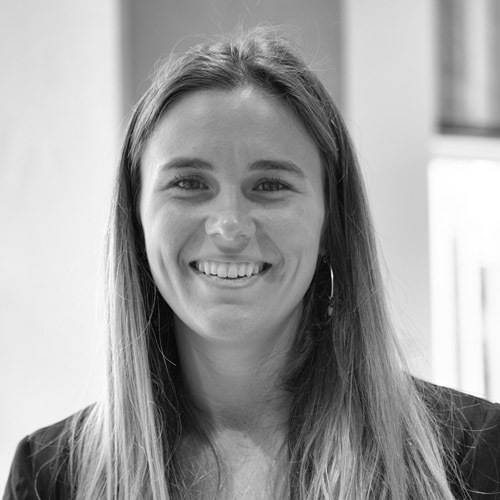 Prior to her position at APR.Intern, Cate held a role at a tertiary education college in Sydney, where her efforts were focused both on developing further business and industry training. David joined the APR.Intern team in 2018 as a Business Developer, based in South Australia. David is responsible for working with all the universities in South Australia to generate internships across a range of industries and sectors, with Defence being a key sector. 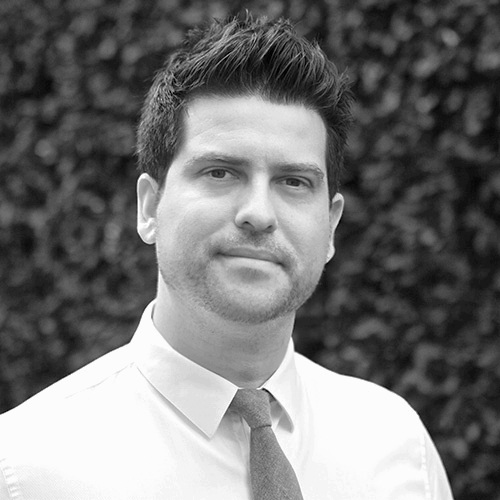 Prior to his position at APR.Intern, David held various positions as a Senior Researcher within the Social Sciences and various senior research administration positions in the higher education/research sector in Australia and the UK. Most recently, David worked as a Grant Developer at the University of South Australia in which he provided support to over 140 academics across the Division of Business, to develop compelling research grant applications for nationally competitive funding. As a result, he brings a wealth of knowledge of the research policy structures within which Universities operate and experience of assisting academics to engage with industry partners. David holds a PhD in Sociology. 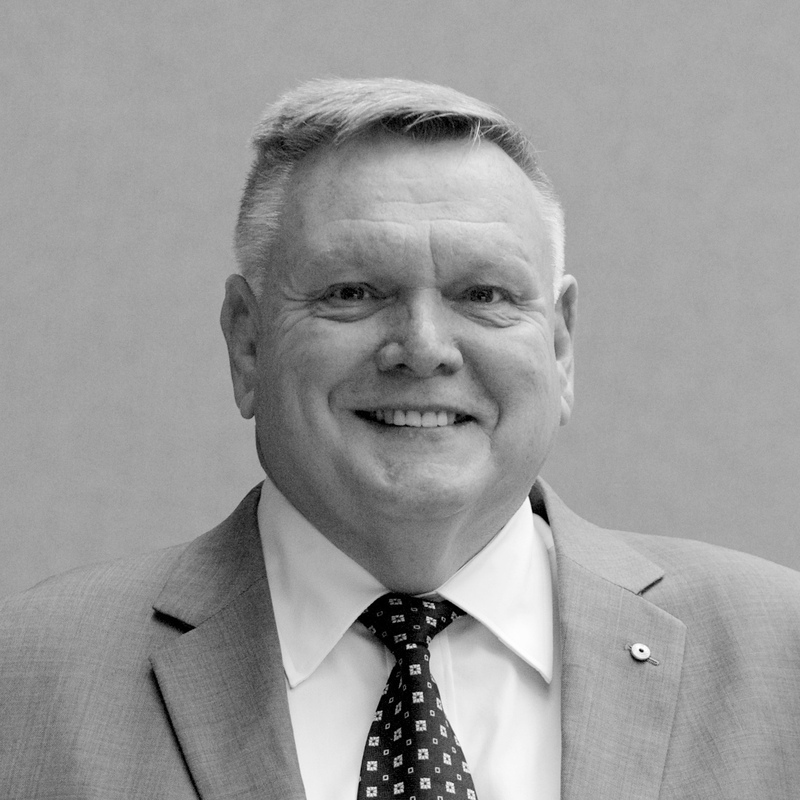 Gary joined the APR.Intern team in 2018 as Executive Director and is responsible for leading stakeholder engagement and corporate relations with government agencies, universities, peak bodies and industry partners. A graduate of the Royal Military College, Duntroon, Gary spent more than 30 years in the Australian Defence Force – most notably as Director-General Scientific and Technical Analysis, and as Head of Military Intelligence, retiring with the rank of Brigadier-General. He spent two years on faculty at the US Industrial College of the Armed Forces, in Washington DC. Gary has held executive and advisory positions at KPMG, RMIT, UNSW and the Victorian Government. He is currently an Enterprise Professor at the University of Melbourne. 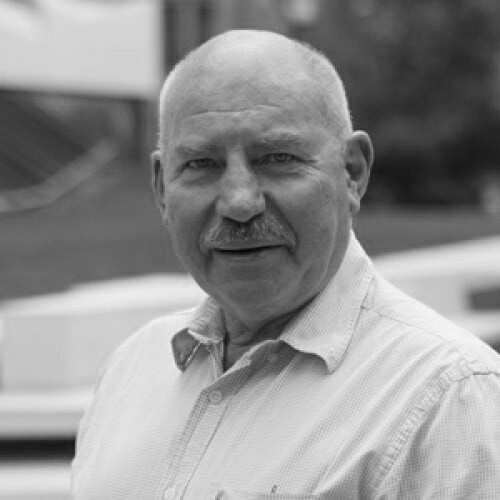 Gary holds a First Class Honours degree in History (UNSW), a Master of Strategic Studies (UNSW) and is fluent in Mandarin, Vietnamese and Bahasa Indonesia, having served ten years in diplomatic posts, variously in Port Moresby, Hanoi and Jakarta. A member of the Order of Australia, Gary was also awarded the Conspicuous Service Cross for operations in the Middle East, as well as foreign government decorations from the USA (Legion of Merit) and the Republic of Indonesia (Grand Meritorious Military Order). Gary is passionately committed to the APR.Intern Program’s ambition to transform the futures and career trajectories of many PhDs across Australia, not to mention the innovation dividends that will be delivered to the Program’s industry partners. He is also confident that Essendon will be the team to beat in 2019! Glen is the Deputy Program Manager for APR.Intern. Glen is responsible for the strategic direction and operational management of the APR.Intern program. His role provides high-level leadership, strategic development and implementation for the expansion of the APR.Intern program, whilst driving the number of placements across our member universities. Prior to his position at APR.Intern, Glen held a range of senior marketing and publishing roles working with government, industry and the higher education sector. 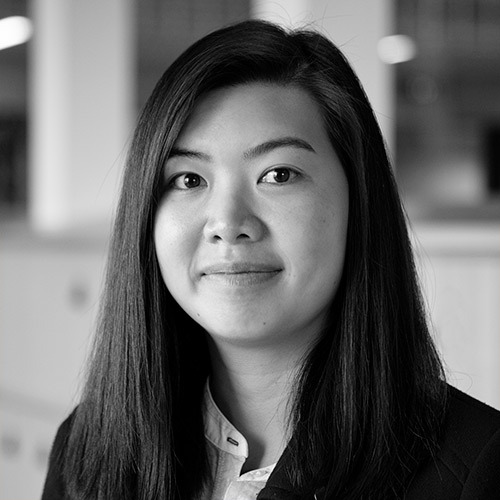 Jiamin is an APR.Intern Business Developer based in Victoria, and responsible for generating internship opportunities through industry and university engagement. 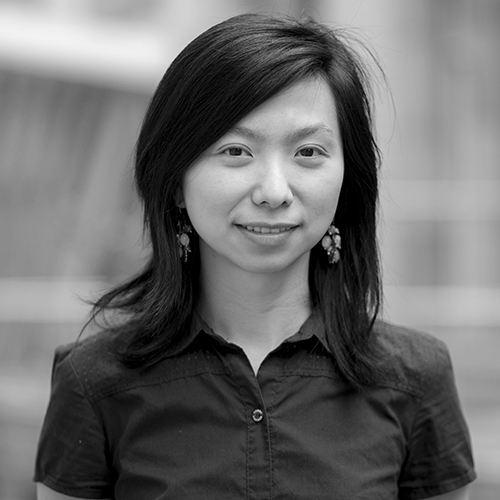 Prior to joining the APR.Intern team, Jiamin undertook her PhD at The Melbourne Dental School, where she was awarded the Oral Health CRC top-up scholarship to investigate the manipulation of the immune system by oral pathogens at a cellular level. She is passionate about the translation of fundamental research in modern medicine. Jo supports the coordination and delivery of APR.Intern’s marketing & communications strategies. 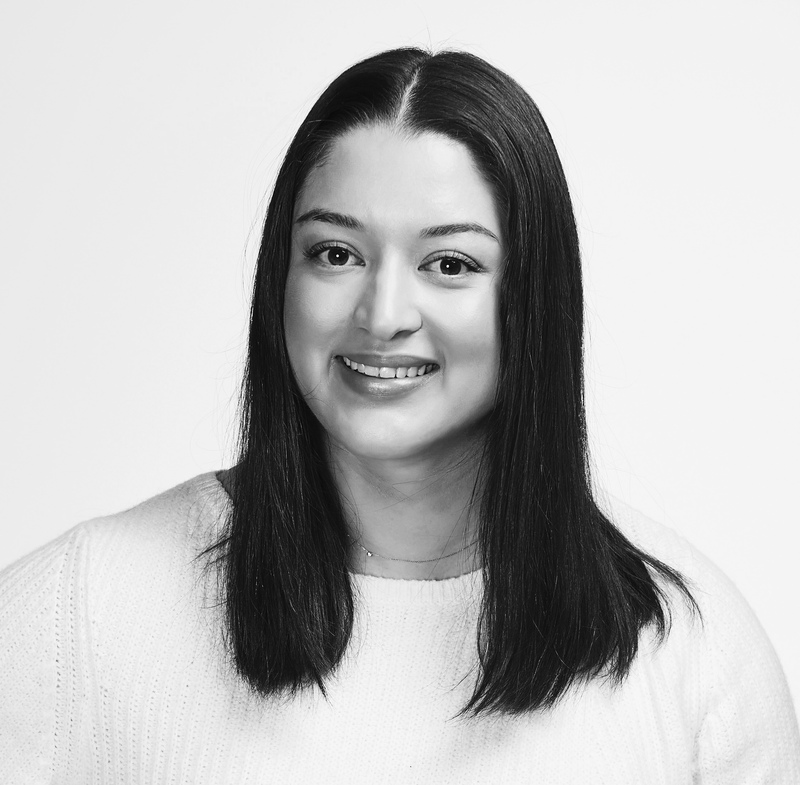 With a background in public relations and marketing communications, Jo has worked across a wide range of client campaigns with a focus on corporate social responsibility. 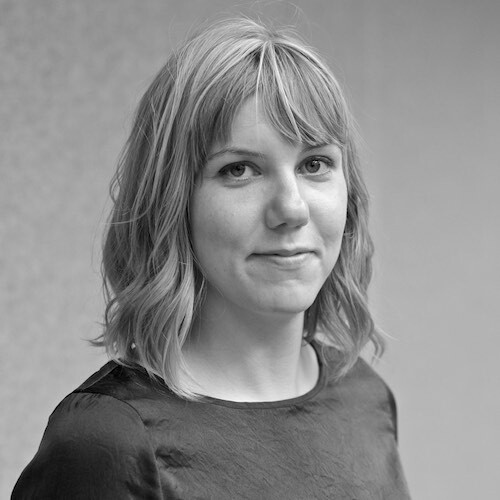 Jo holds a Bachelor of Arts in Communications and a Graduate Certificate in Marketing. 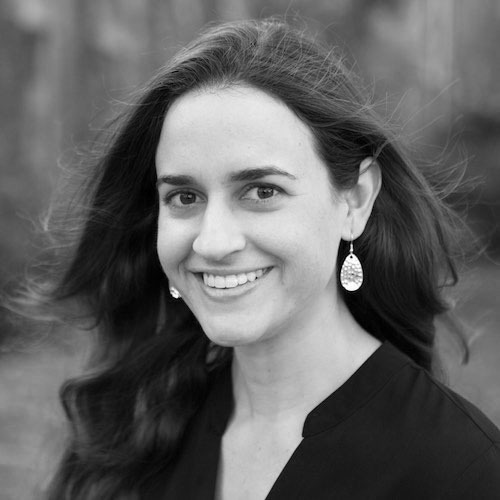 Joanna provides administrative and project support for the National Program Manager and the Business Development Team. Before joining AMSI in late 2017, Joanna worked at The University of Melbourne in various part-time roles including assisting the Mathematics Education Group at the Melbourne Graduate School of Education, Infrastructure Services and the Victorian College of the Arts. 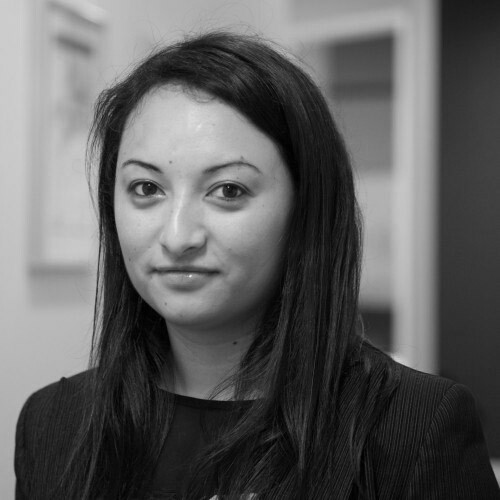 Joanna holds a Bachelor of Arts and a Master of Arts and Cultural Management. 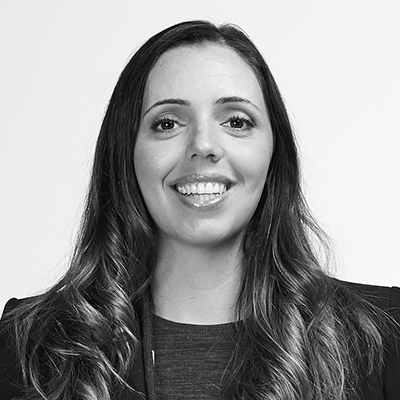 Kimberly joined the APR.Intern team in 2018 as a Business Developer, based in Victoria. She holds a PhD in environmental science and is an advocate for collaboration across disciplines, she employs a social science approach to assess the environmental impact of a diverse array of human activities, from fisheries bycatch to urban light pollution. Kimberly has worked closely with local communities and government agencies in the USA, Australia and Malaysia. She is also an accredited Editor in the Life Sciences (ELS) and a freelance science communicator with publications in Cosmos Magazine, Sciworthy and The Conversation. Margo’s role is to provide high quality customer service, administrative and project support to the National Program Manager and the APR.Intern team. 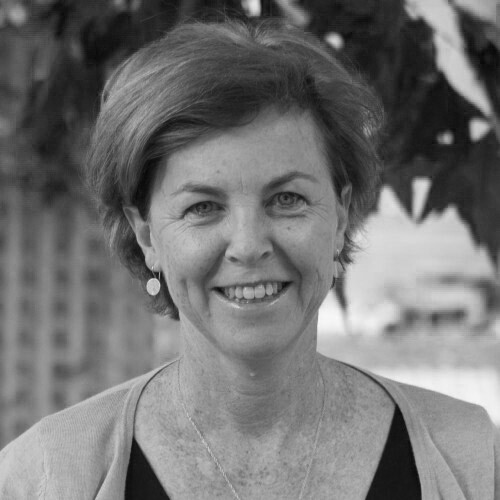 Before joining AMSI, Margo worked in Human Resources at The University of Melbourne and also held corporate HR, career development and administration roles in Australia and the UK. Margo holds a Bachelor of Arts in Recreation and a Graduate Diploma in Human Resource Management. 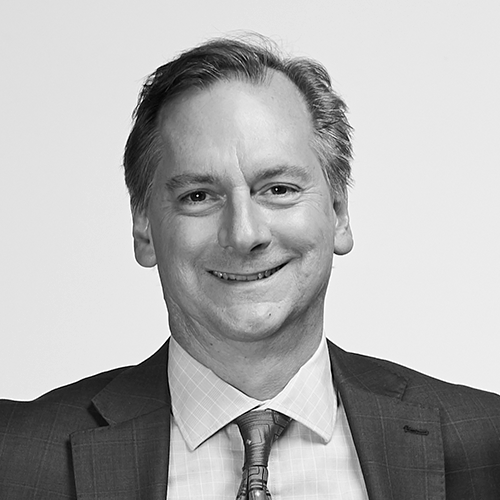 Mark’s role is focused on driving internships in New South Wales, primarily with The University of Sydney and University of Technology Sydney under a partnership arrangement. Mark also works with AMSI’s other member universities in NSW, and his business development activities span across all industry sectors. Before joining AMSI, Mark worked in Business Development in Human Resources with professional services organisations for over 15 years. This included significant recruitment and career development activities in the private sector with Adecco, Lee Hecht Harrison and Morgan & Banks. Prior to this, Mark held Senior Human Resources roles in Bayer & Allergan and has in-depth understanding of management practices, industry challenges, research and development and he brings a commercial edge and extensive industry network. Mark holds a BSc in Psychology. Michael’s role is focused on driving internships in Far North Queensland, primarily with James Cook University in association with the Graduate Research School. Before joining APR.Intern, Michael worked in the finance and banking industry for 10 years – holding senior positions, with a focus on transformational leadership through change management strategy. Michael holds a Bachelor of Economics with Honours (2A) and is currently completing a PhD in Economics part-time at James Cook University. 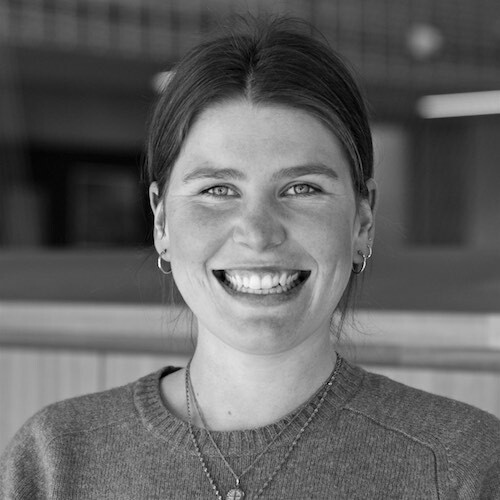 Rachel joined the APR.Intern team as Business Developer in 2015 and has worked extensively with the program during its three-year co-investment expansion between AMSI’s eight Member Universities in Victoria and NSW. As Senior Business Developer, Rachel is responsible for managing the program’s key national partnerships and works with many industry partners – public and private – from various sectors, to deliver placements and establish large–scale enterprise agreements. Her role also includes working with universities and industry nationally to assist with the scale-up of the program. With over four years managing APR.Intern, Rachel provides an experienced approach to addressing the R&D needs of industry, and establishing beneficial collaborations for all parties. Rachel Misitano manages the marketing and communications for APR.Intern, including campaign strategy and implementation, branding and positioning, digital communications and data and reporting. 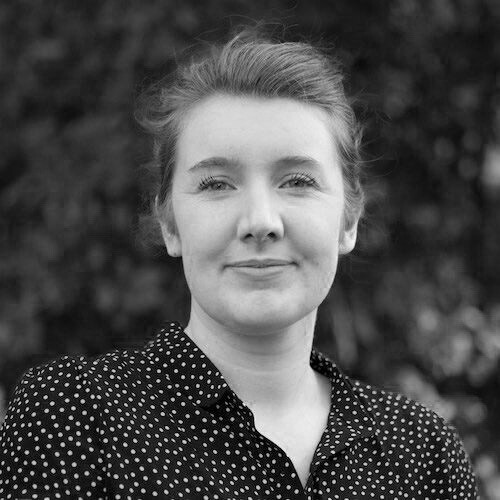 Rachel is an experienced marketing and communications professional, previously working for The University of Melbourne’s Faculty of Medicine, Dentistry and Health Sciences and Museum Victoria, managing and executing marketing and communications campaigns across a large portfolio of clients and audiences.